Small body, large capacity,help you solve travel troubles. Multi-function backpack bag,lightweight and breathable. 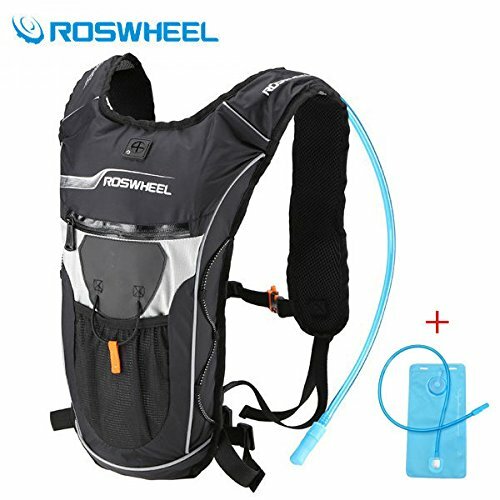 Suitable for: Hiking/Riding/Running/Traveling and so on.